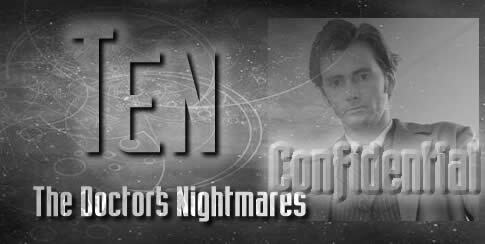 In several of the Theta Sigma stories and Unfinished Business stories I had implied that The Doctor has nightmares when he sleeps. What he has nightmares about, well, the list could be endless. The Time War HAS to figure in there, of course. And way back in the third Doctor era, he admitted to Jo that he has nightmares about fire, after once seeing a planet burn. But beyond that, there would be deeper issues that trouble him. I decided to explore those issues and get to the bottom of his psyche a little. But what WOULD be so terrible that it would haunt The Doctor all those years? Beyond the Time War, and his ongoing issues with the Daleks, with The Master and other nightmares, there had to be something that was overriding them all. 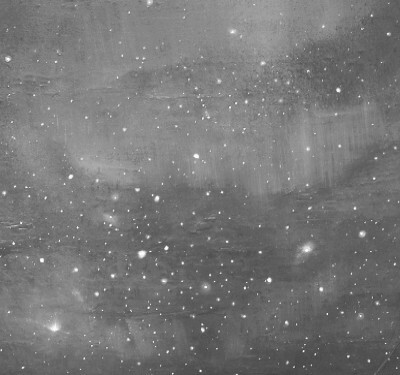 And it finally occurred to me that what would scare him most was ‘nothing’ – as in the absolute nothingness beyond the end of the universe, the void, and being the only living entity in that void. The sheer loneliness of it all. The catch was that he had never let himself finish the dream. It is the opposite of the problem in Nightmare on Elm Street where people have to be woken up from their dreams. The Doctor had to stay asleep and work through his. Once he had done that, and worked through the dream to the end. 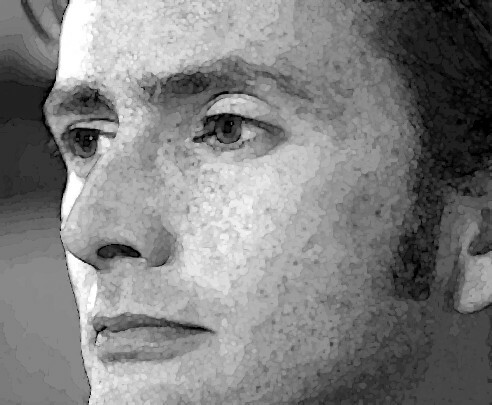 Presenting The Doctor’s vulnerabilities, of course, has always been a part of the character. Unlike more obvious ‘heroes’ The Doctor began as an old man with physical frailties and personality issues, and though the later incarnations didn’t have the physical drawbacks they each had their vulnerabilities. In the new series, these are even more obvious. Nine and Ten are both easily hurt by references to Gallifrey. This story with the Doctor facing up to his vulnerabilities fits in with that pattern.